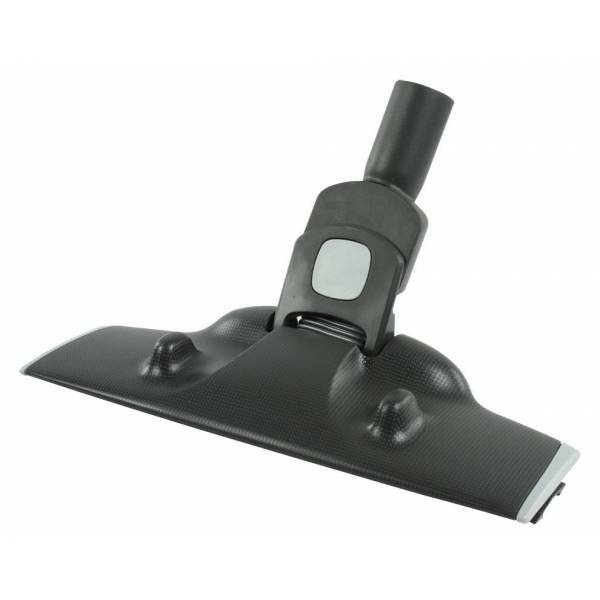 This slimline combined high quality brush is the perfect tool for your vacuum cleaner is valid for terrazzo floors, marble and ceramic. With its rubber wheels that prevent scratches can also be used without problems in cleaning parquet floors. Its slim design of only 42mm makes it an indispensable tool to access places and tight corners such as under sofas, tables, chairs, etc ... Its linkage allows you to overcome obstacles with ease and rotation 180 allows exceptional handling.